There are many benefits to using renewable solar energy, especially in the rural Australian areas and agricultural parts. While solar energy for domestic use seems to be the most commonly discussed topic, solar pumps don’t get as much attention as they deserve. But regardless of that, they’re a popular choice among farmers, whether it’s for watering livestock or crop irrigation. Plus, they’re also becoming more used in residential and swimming pool applications – all that thanks to the various benefits they offer. They are especially useful in places where grid power is unavailable or irregular. When adequately serviced and maintained, solar panel pumps for water offer the utmost reliability. Some systems feature advanced mechanisms that help you remotely monitor their flow rate and performance. 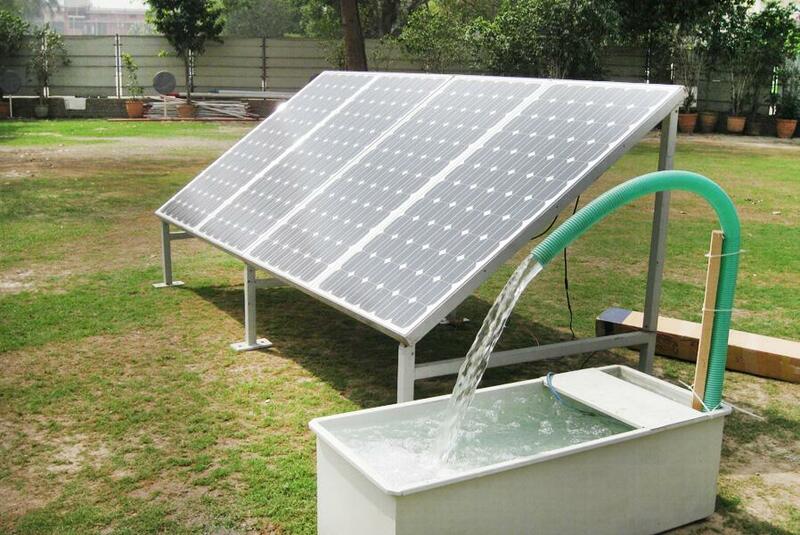 Furthermore, just like all other solar applications, solar water pumps have extremely low operating costs. Although the initial installation cost and components may be pricey, the long-term savings make them one of the most worthwhile investments. You can recoup some of the purchase costs by getting a technology certificate from the Small-Scale Renewable Energy Scheme that’s offered by the Australian government in an attempt to promote clean energy for individuals and small businesses. Moreover, solar water pumps are easily transportable. Therefore, if you need to move a considerable amount of stock, change the pump location as the seasons change, or you have some other reason, you can relocate the entire solar water pump system relatively easily. On top of that, they’re incredibly easy to maintain, which is very important for people using them in areas where there are no professional services. If the panels lose some of their efficiency, they can be separately replaced instead of having to replace the entire system. Lastly, water pump systems are highly customizable and versatile. 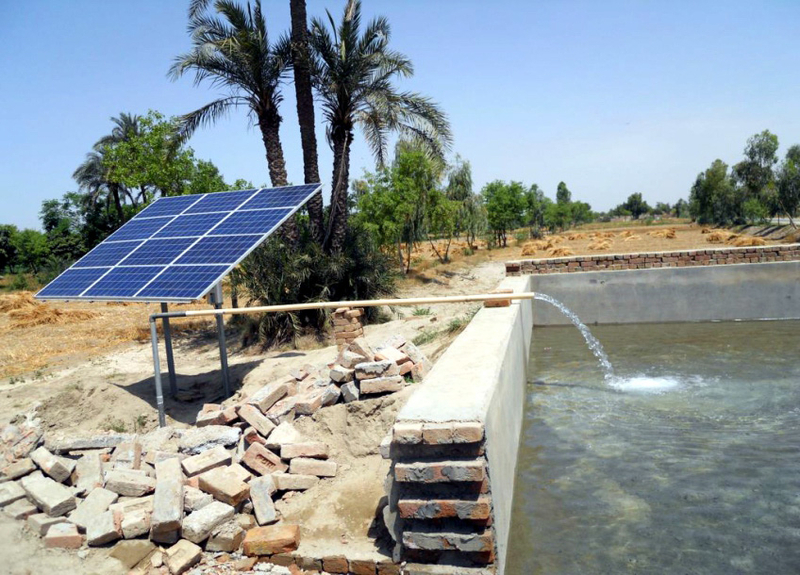 When it’s sunny and hot and the people and livestock need more water, solar pumps can move more water. If it’s rainy or overcast, the system will slow down and store a backup supply. You can implement solar panels in surface or borehole configurations, and use positive displacement or centrifugal pumps. Surface pumps work great for tanks, creeks, dams, and ponds, as long as the pump is placed under 6 meters above water level. Submersible and borehole pumps can also work effectively with solar panels, as long as the entire system is carefully and correctly planned.